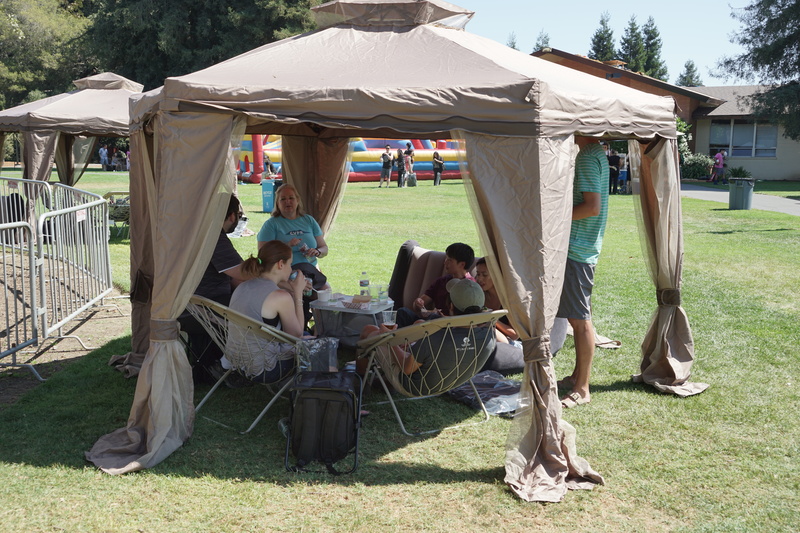 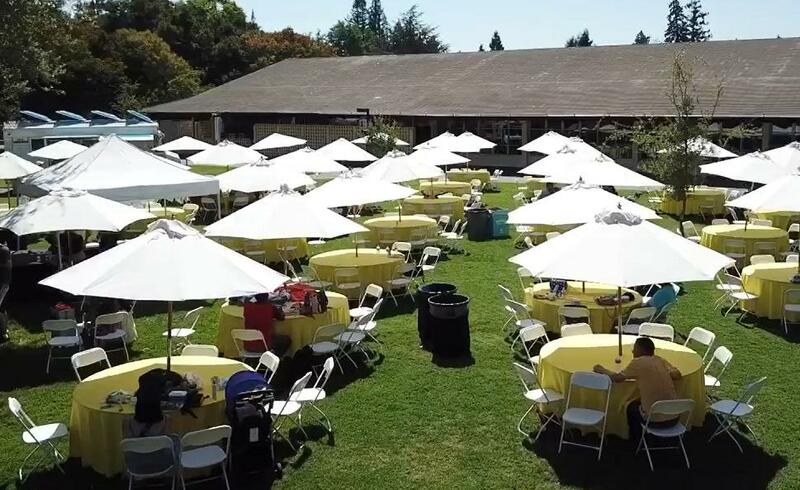 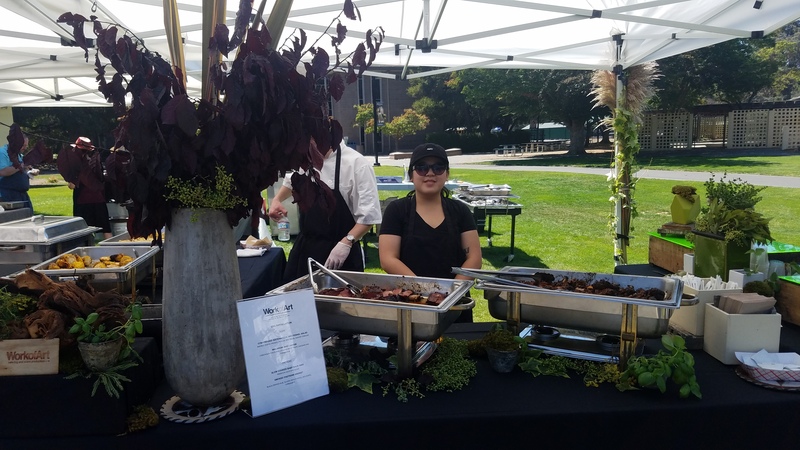 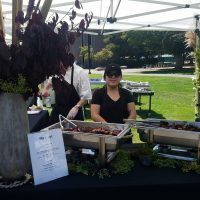 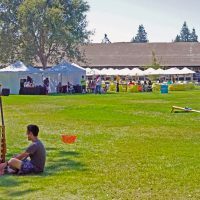 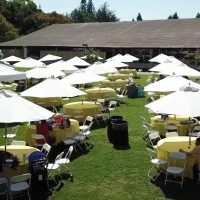 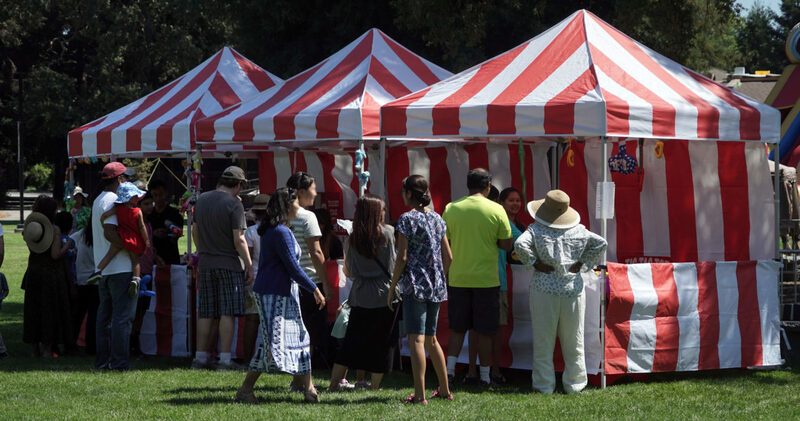 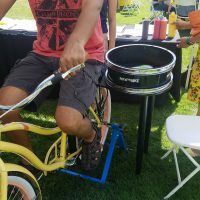 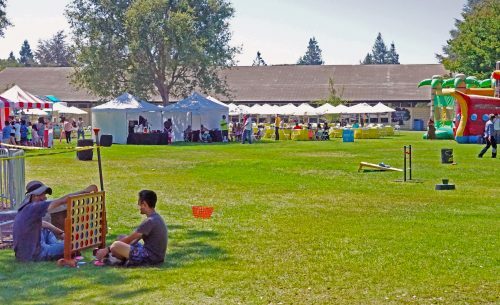 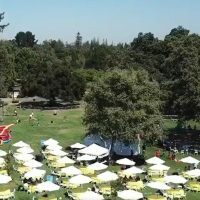 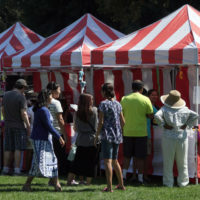 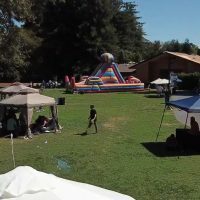 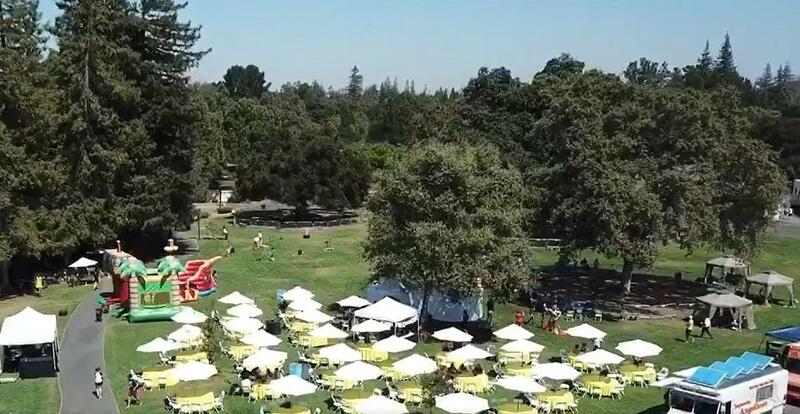 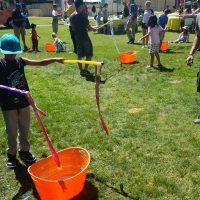 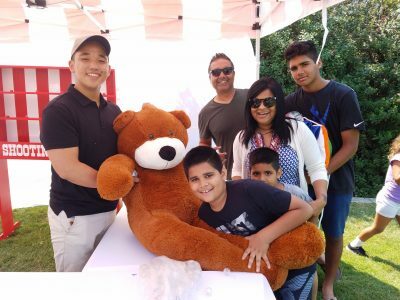 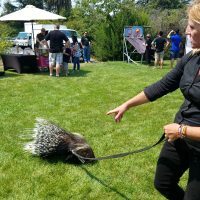 This critical search engine division of Amazon was looking for a large interactive picnic, serving 300 of their employees, families, and friends. 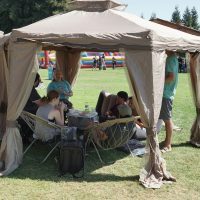 Needing to fill a large space with fun interactives, A9 came back to Inspire Productions in search of a fair-style party. 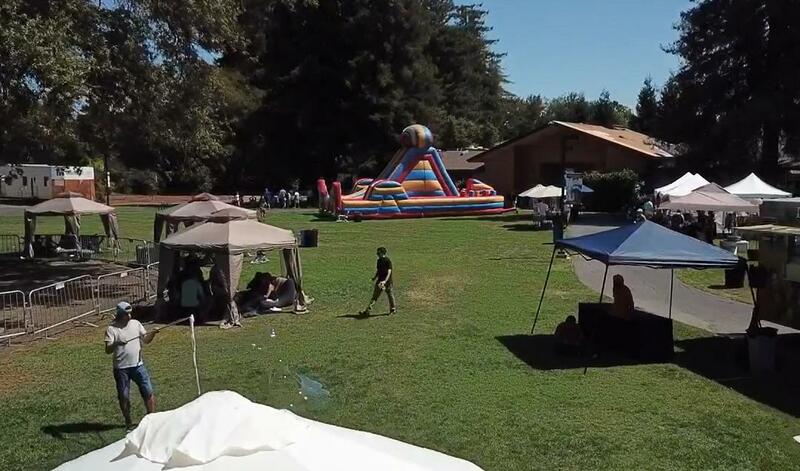 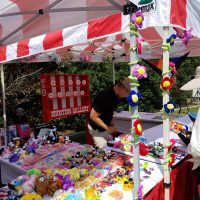 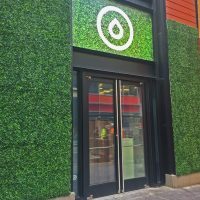 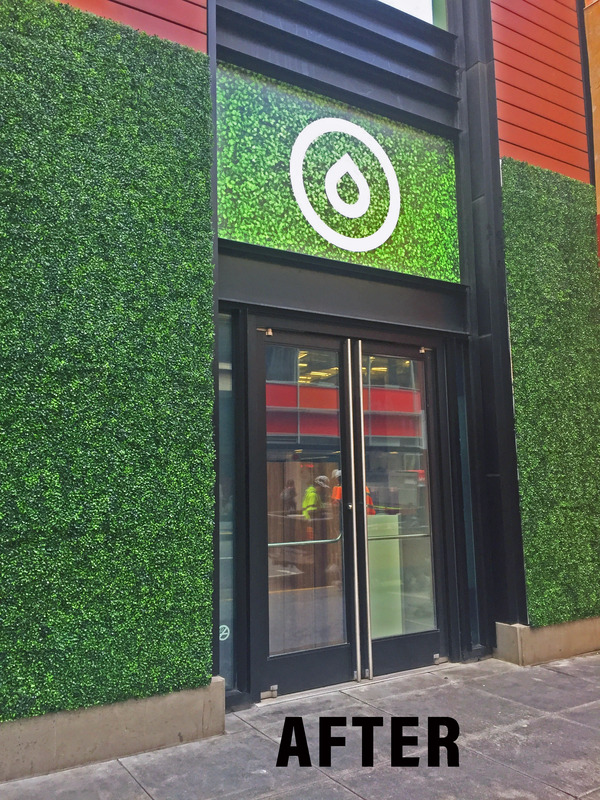 Inspire brought in a dynamic range of items, from interactive inflatables and exotic animals, to incredible cuisines. 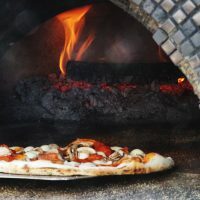 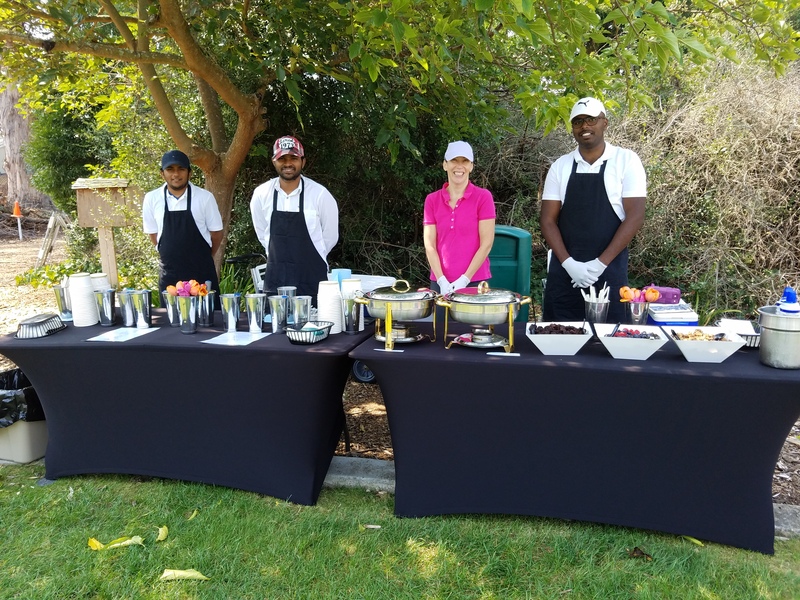 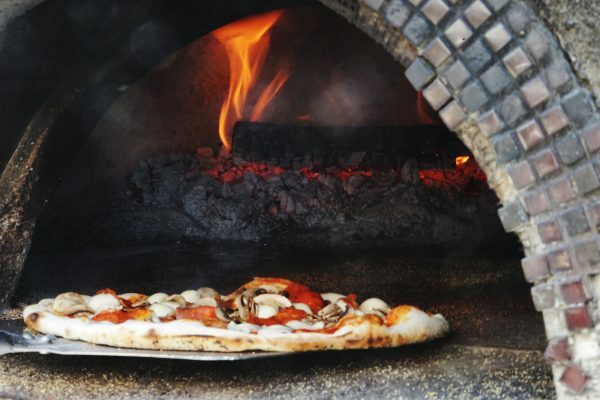 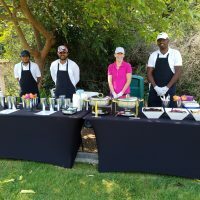 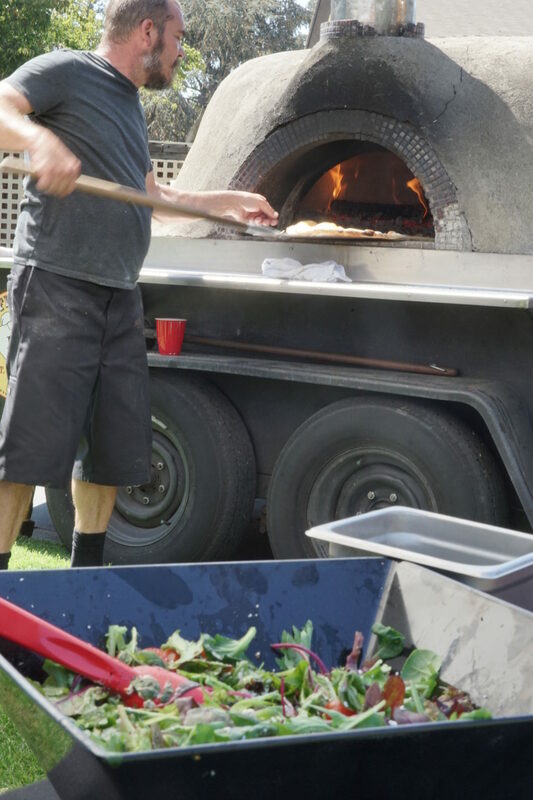 An Indian food truck, wood-fired brick oven pizza, and gourmet farm-to-table caterer were all in attendance to provide a well-rounded culinary experience. 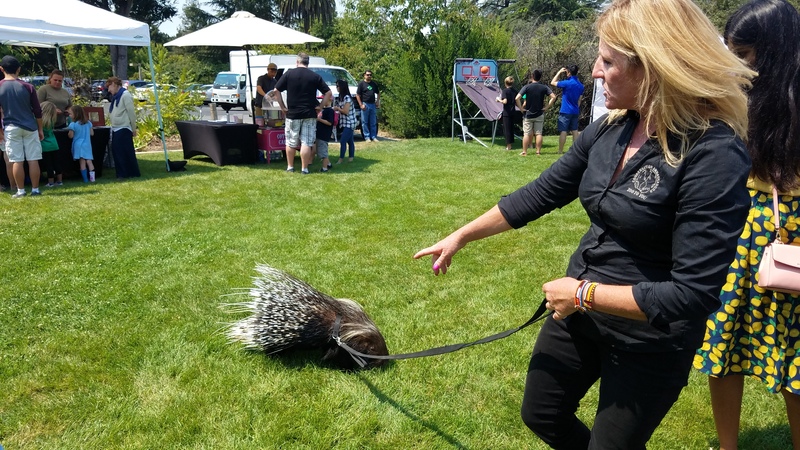 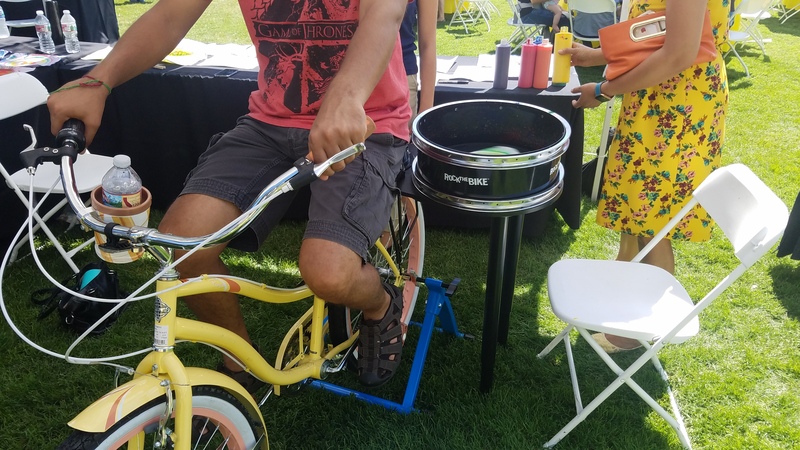 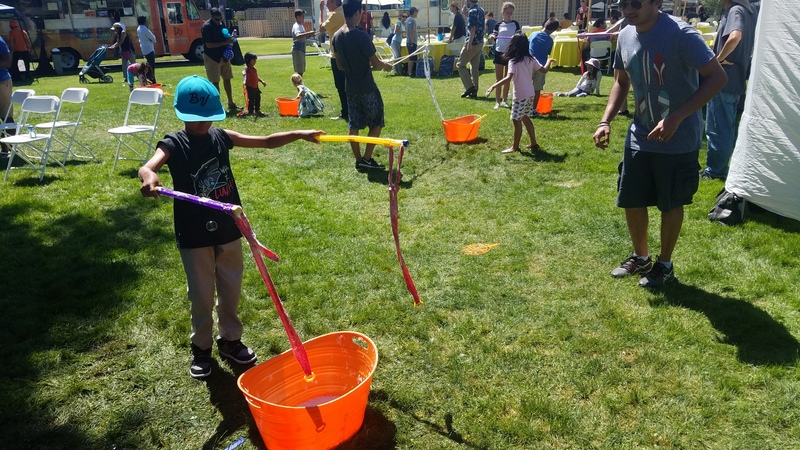 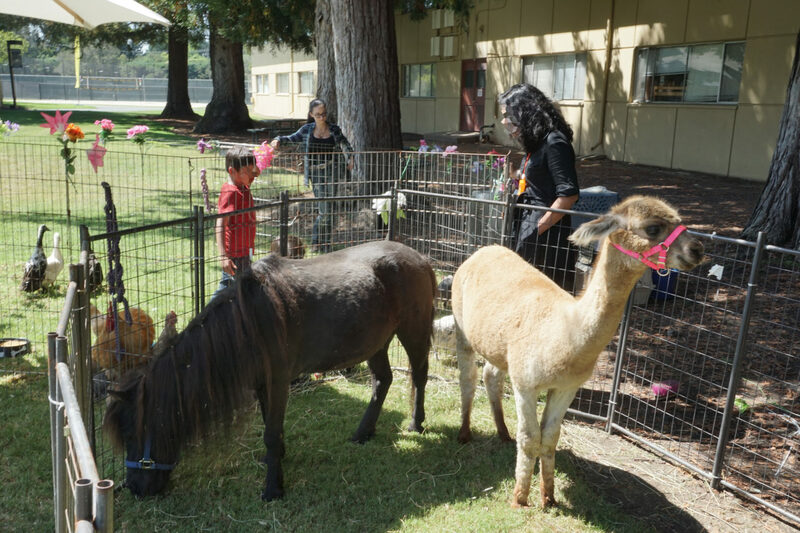 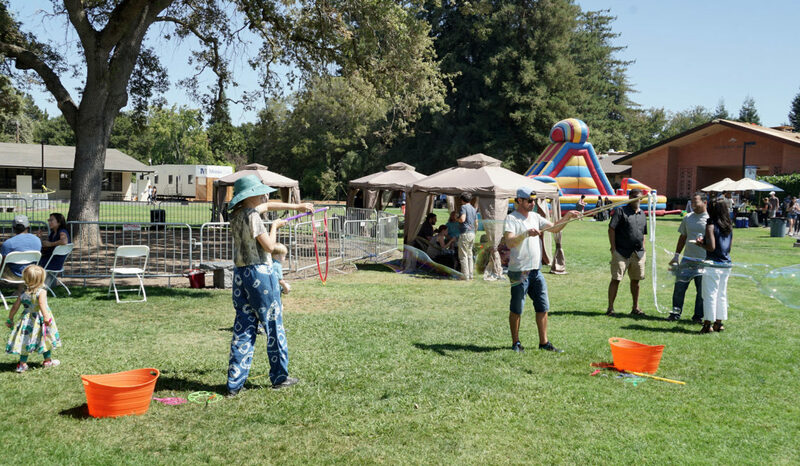 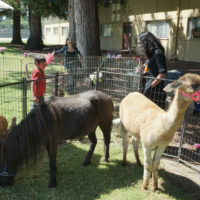 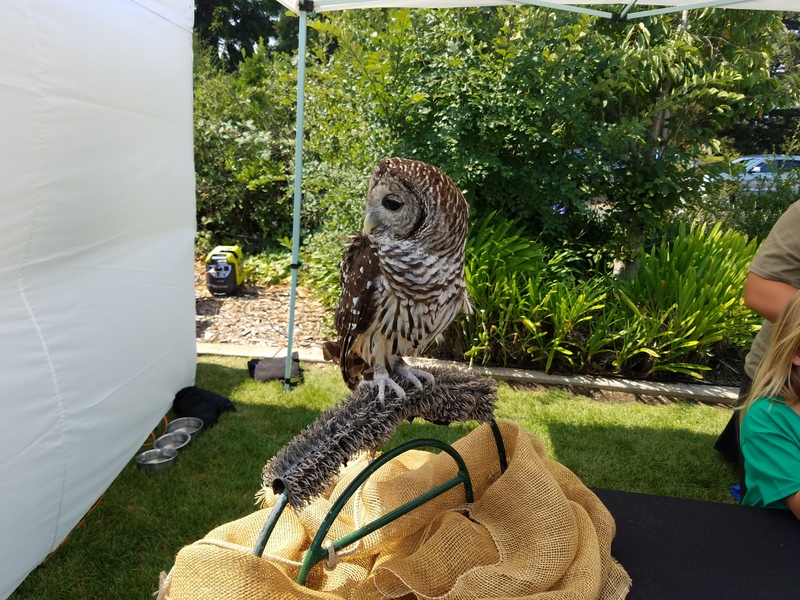 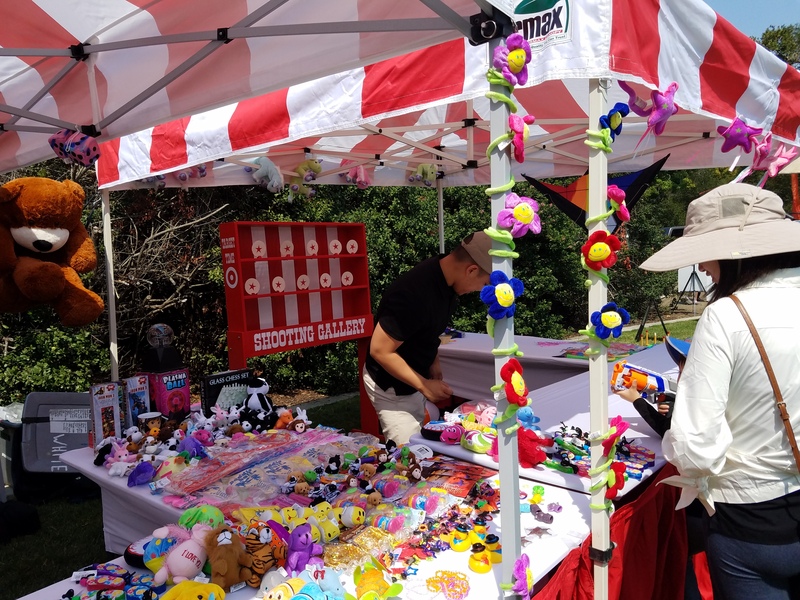 A petting zoo flanked the event on this gorgeous college courtyard, alongside airbrush artists, kids' bubble performers, Rock The Bike Spin art, Inspire's signature collection of all day play games, and other interactive experiences. 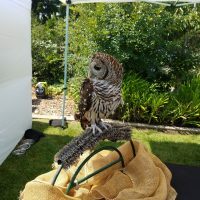 "Thanks again for a fabulous day as always. 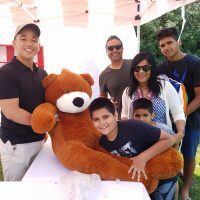 I appreciate you guys so much!! 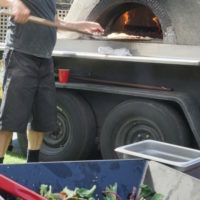 You Rock!!!"